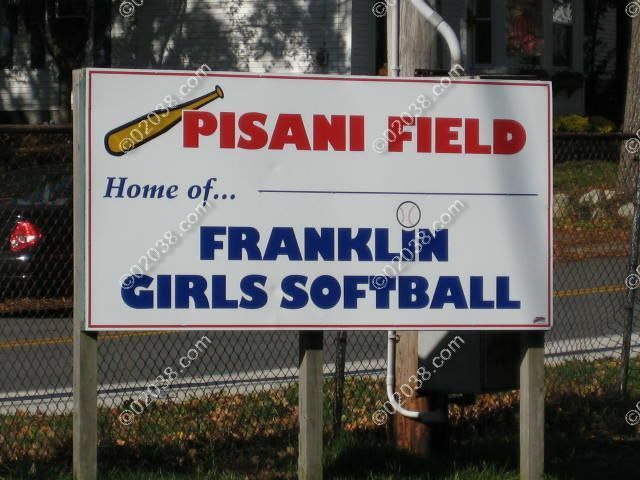 As is befitting for a community with a recreation department that strongly supports the involvement of girls in sports and physical activity, Franklin, MA is home to a flourishing girls’ softball program. 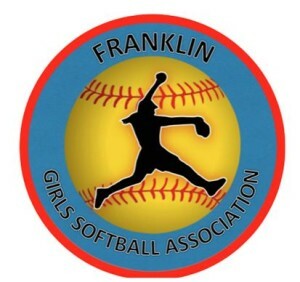 The Franklin Girls Softball Association (FGSA) helps female athletes build skills and character through its softball programs. 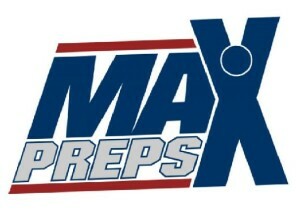 There’s also a softball program at the Franklin Public Schools.